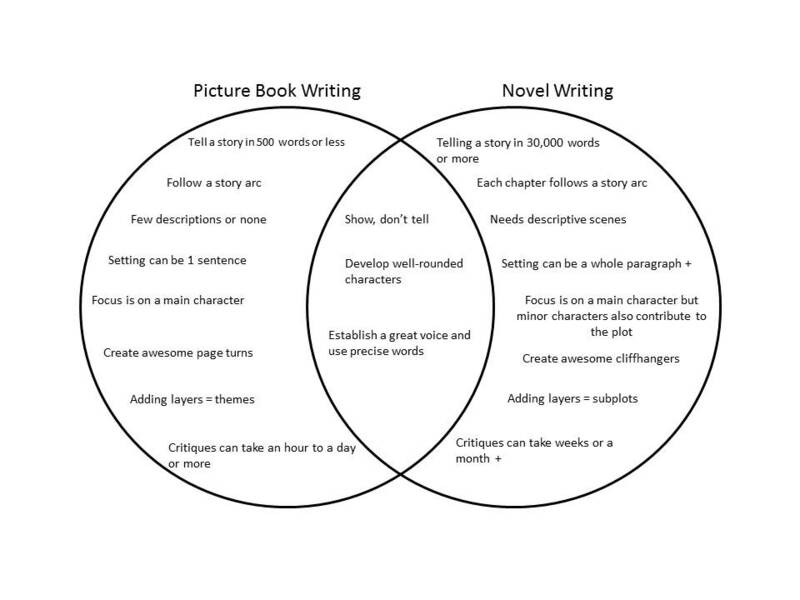 Picture Book Writing vs. MG Novel Writing + Adding in Diversity, Oh My! I’m in the middle of a predicament with my WIP. I’m mostly a picture book writer (with four picture books sold to publishers), one chapter book work-for-hire published, and I’m wrestling with my MG novel manuscript. I’ve taken many picture book writing classes and am in three online picture book critique groups. Picture book writing and reading has been my forte. 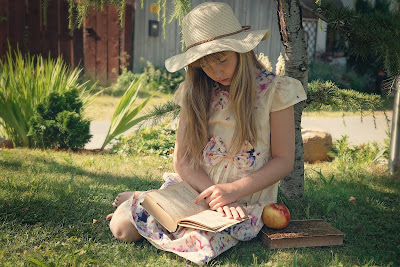 However, I also love reading middle grade novels and chapter books. I took one online middle grade novel class a few years ago. In picture book writing, we have to keep our word count down, usually below 500 words for a fiction story. Adding in too much description is a big no-no, let alone too much dialog! See the irony? 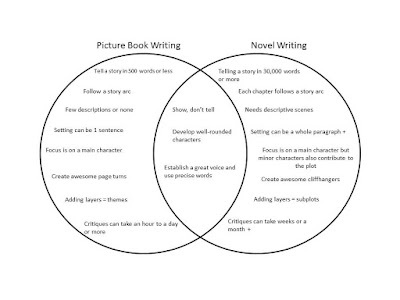 Take a look at this Venn Diagram I made for my personal blog in 2015 when I wrote the first draft of my MG novel. Yep, it’s been that many years! 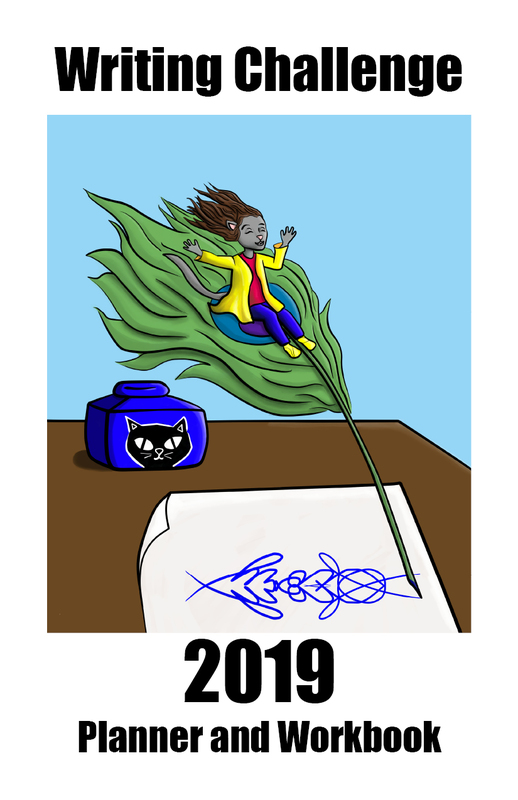 As a picture book writer, it is extremely difficult for me to write a whole descriptive paragraph. As a reader of MG, I tend to skim through the description part anyway and get to the main story. Yet, my agent continually tells me to add more description. Have you noticed how much description is in Newbery Medal winning books? I’ve used some of them as mentor texts. It seems like judges like description. Another part of my problem is that my story is set in places I’ve never been to. How can I describe in juicy details, when I haven’t experienced it myself? So, I employ some hacks. If I can’t go there, I go there in photos. I use YouTube and watch other people’s vacation videos and read their vacation blog posts. I can find many sensory details from those two places. I also talk to people. I have friends in many places around the globe. So, if I have a question about something like what they eat, I shoot my friends a question on Facebook Messenger. Another recent problem of my MG manuscript is the lack of conflict between characters. In picture book writing, we have a main character and maybe a sidekick or two, especially limiting the presence of parents. One major story problem is enough for a picture book story. But in MG, we have to write a main plot plus subplots which can entail a major conflict plus minor conflicts with minor characters. This sounds so mind-boggling. And each chapter has a conflict of its own. So when I first drafted my story, I did outline and sketch out the major plots and some minor plots. But I’m still missing a minor conflict between my two main characters, which I have to work on. Editors are looking for books that reflect our diverse population of children. I think that is wonderful. My WIP is about North Korean children. So my challenge is thinking like a North Korean. Again, this is extremely hard. How can I imagine their thoughts and conversations when I haven’t experienced their gruesome life? My current hack for this one is reading their interviews, journals, and trying to meet them while living in South Korea. You might be adding in a diverse character. Try those tactics. Even better would be to visit the culture or place they are from. I recently sold a diverse picture book to Penguin Random House’s new imprint Kokila which will publish marginalized voices. My story is about the haenyeo, granny divers off South Korea’s Jeju Island. First, I tried to write the story from just online articles and YouTube video research. But the story was bleh. I needed to experience the setting and sensory details. So, last spring break (I’m a teacher) my family flew there. It’s less than an hour flight from Seoul. I dragged my family to every spot along the ocean where the haenyeo were diving as well as the haenyeo museum. I took photos. I made my husband do mini interviews and translate when we could with them. Being there allowed me to get those juicy missing tidbits from my earlier drafts. Adding those in made the story come alive and become more real. That draft sold and will come out summer 2020, I’m told. And during the next couple months I hope to make it as far north as I can to North Korea’s border, the DMZ (demilitarized zone) for a tour. I’m not sure if that will add anything to my WIP, but you never know what will inspire new stories and find those nuggets needed for your current story. I did find a couple of North Koreans who speak some English. So I’ve asked them questions, but I don’t want to overdo it. 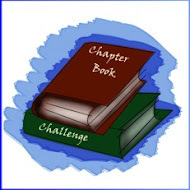 Picture book writers CAN write chapter books and middle grade. You just need to put on a different mindset. You CAN add in a diverse character. Just do your research in all sorts of places. Get out and meet people, and if you have the resources, go there. Your story will be all the better for it. 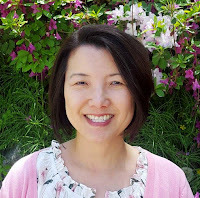 Tina Cho is the author of four picture books-- Rice from Heaven: The Secret Mission to Feed North Koreans (Little Bee Books/Bonnier Publishing August 2018), Korean Celebrations (forthcoming Tuttle August 2019), Breakfast with Jesus (forthcoming Harvest House 2020), and The Ocean Calls: A Mermaid Haenyeo Story (forthcoming from Kokila summer 2020). 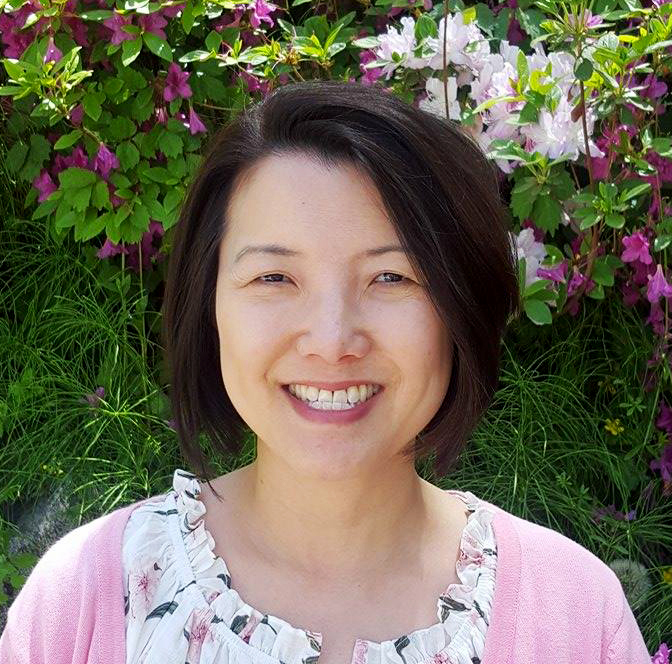 Although she grew up and taught in the United States, she currently lives in South Korea with her husband and two children while teaching at an international school. 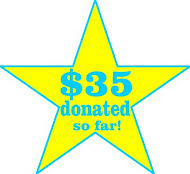 Today's prize has been offered by Dani Duck. 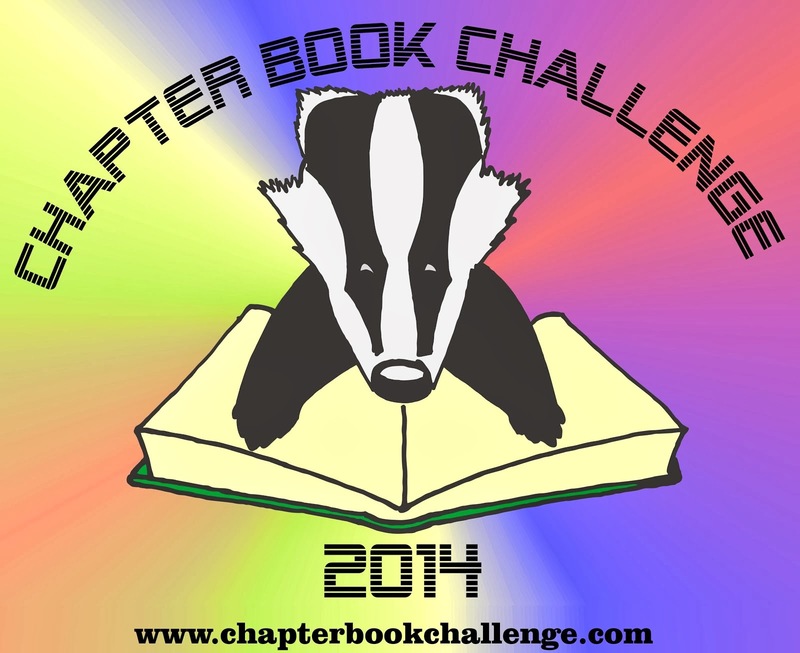 She is running a Writing Challenge event in May. The Writing Challenge is a free writing event to help people be creative and have fun with their writing! This event is for all genres and age groups. Find out more here. She's offering two prizes - two fully printed booklets/calendars for writers (you can get the booklet as a free pdf download during her event, if you don't win the printed version here). Sorry, but this give-away is limited to the US and Canada. All you have to do to be entered in the give-away, if you are already a signed-up member of the challenge, is to comment on this blog post. Thanks for the post, I find picture books the hardest. We are opposite, Ashley :) Glad chapter books and MG are easier for you. Thank you. Glad you enjoy descriptive writing! An advantage for you. I write PBs, historical fiction chapter books, young adult fantasy, and inspirational essays, so I truly understand all about the mindset and perspective thing when writing. I’m currently working on a different angle of the Titanic story. I read tons of books on the subject, joined online groups devoted to Titanic, and am lucky enough to live 30 miles from a huge Titanic museum. I have been able to immerse myself in the culture of that era which I feel helps me when I write my story. Great post and I love your comparison diagram! Hi Donna! Yes, I remember you! That is cool you're writing about the Titanic and have all these resources close by! I hope it goes well! Thank you, Tina, for sharing your process, as well as your difficulties/successes of moving between MG and picture book writing. It is quite an intriguing process, especially when you add diversity. Thank you, Judy, for understanding my difficulties. If you have any tips, let me know! Thanks for the hacks. I use YouTube a lot, it's such a wonderful resource. Thanks for a great post, Tina! I love your Venn diagram! I agree researching locations is so important (and often a really fun part of the process). Looking forward to your new books! #Epic18! Ah, thanks Melissa! #Epic18 Happy writing! As a PBook writer this post was very interesting. I’ll file it for when I start my MG biography. Your books sound amazing. I’ll see if my library has any of them. Thank you, Susan! Happy writing! My debut PB comes out early in 2020 & I've a few more in the works. But I'm also writing my first chap book & wow--now I can write descriptive paragraphs, LOL! After training so hard for PB, writing CB is like a taste of freedom :) Can't wait to read about the granny divers, Tina! Thanks! Great comment--writing CB is like a taste of freedom! I admire you for attempting a middle grade novel. No matter what I write it seems best suited for young readers. I can't wait to read your book on the haenyeo which is a topic that fascinates me. place to do research as it is right across the river from North Korea. Holt International works there and this was the most fascinating trip I've taken with them. I'd love to share some things I saw and learned with you. Email or message me if you're interested. I know some people that would be good resources for you. Can't wait to read all about it, Claire! I'm completely the opposite of you, Tina. I find the picture books to be so hard. What have I been writing most of lately? Picture books. I don't know why I can't just do things the easy way! Ha! Well, best of writing to you in both genres! Thank you for sharing. 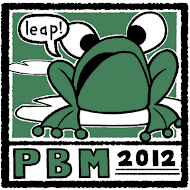 I am attempting to write both PB and MG. It is a different world. I appreciate your insights. I love your Venn Diagram! I have been writing PBs and am now working on CBs. You make it sound like a lot of fun! I love exploring different cultures and researching for a project. It’s like going on an adventure! Now to just write it!! Sometimes I get so involved with the research, it puts me off track. This was such an informative post and I love your diagram! Thank you for sharing! Hi Tina, I just reread your post and realized that I forgot to comment. I'm writing a MG after years of writing PBs. And I can relate with needing to weave in description, add conflict and raise the stakes. Good luck!